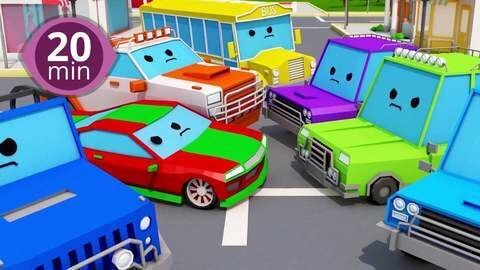 All your favorite episodes of 3D car cartoons for kids are now in one great video. Blue and white car and orange car get in a fight. But after driving around to cool off, the two vehicles are friends again. Go to SeeZisKids to watch more funny 3D car cartoons online free.